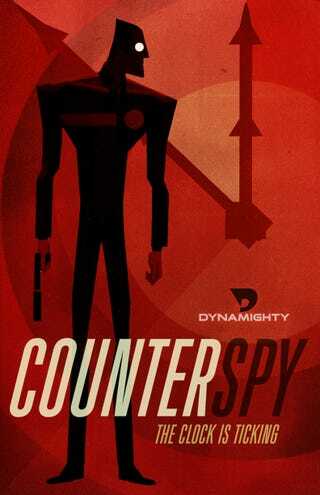 Combining the spy mythology and bold aesthetics of the 1950's and 1960's and set during the Cold War, CounterSpy™ focuses on the rogue third spy agency, C.O.U.N.T.E.R., that keeps the world's super powers at bay. Just as each side of the ongoing conflict gets close to unleashing a blow of earthshaking proportions, C.O.U.N.T.E.R. jumps into action, stealthily sabotaging their dastardly plans and deceptively maintaining world peace. Visit the official site, and the latest article at the Playstation blog for more information.